Grab Bags are a customer favorite! We love putting them together for you! As always, if you like surprises and you like yarn and you like great discounts, then our Grab Bags are perfect for you! Grab Bags are described below. Please choose the Grab Bag that you’d like based on the description. Each Grab Bag is priced at 40% off the retail price of each individual grab bag’s contents, except lace weight, which is 50% off..
– All Grab Bags contain three 100-grams skeins unless otherwise noted. – Yarn bases are not specified but all are from our regular base line up. 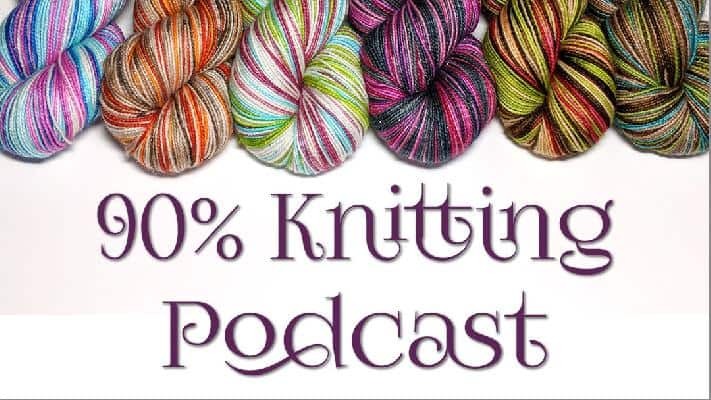 – There may be minor color anomalies in some one-off skeins. – yarn will be labeled with colorway names except in the case of one-of-a-kinds (OOAK) or test dyes, and in that case, which will be labeled as such..
– All yarns included are superwash unless otherwise noted. – Note that there will be some colorway repetition between sets. 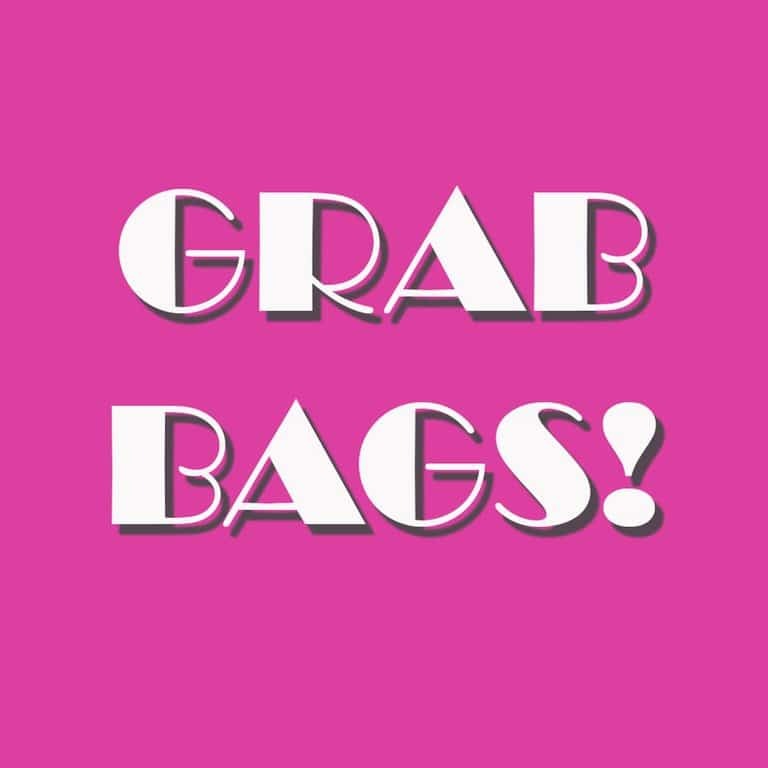 If you purchase more than one Grab Bag, we cannot guarantee that you will not receive duplicates in different Grab Bags, though we will make every effort to keep your Grab Bags as unique as possible as remaining stock allows. – Some ball bands may be from our older labeling style. – All Grab Bags will be packaged in clear plastic bags. P: Lace Weight – test base, tonal, (2) 75 gram skeins/984 yds each and (2) 40 gram skeins/524 yards each. Retail price: $59.75 Sale price: $29.75. Q: Lace Weight – test base, tonal, 40 gram skeins/524 yds each. Retail price: $31.00 Sale price: $15.50. Recommended care: Grab Bags except J, K, L, and M contain superwash wools and can be machine washed, though we recommend hand washing in cool water and then air drying flat. Grab Bags J, K, L, and M are non-superwash and should be hand washed in cool water, air dried flat.